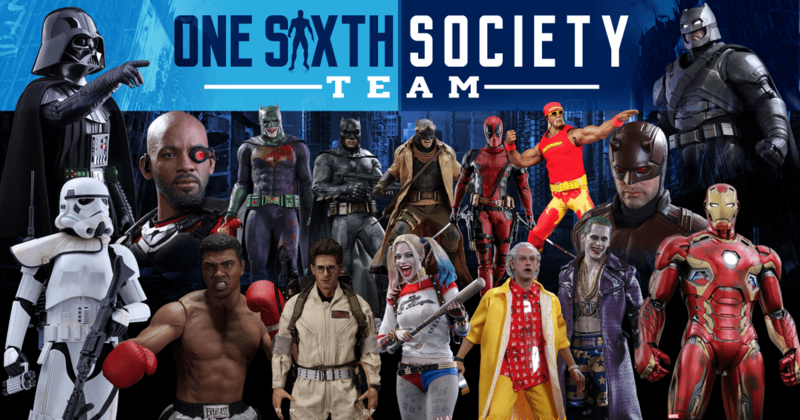 One Sixth Society was founded in 2016 by Los Angeles based collector Jon Deak. Passionate himself, he wanted that aspect of the hobby to be at the forefront of One Sixth Society. With passion comes a fun, light, and most importantly friendly environment for enthusiasts to come together and discuss the thread that ties us together. If you need to contact Jon, or anyone else on the One Sixth Society team, please do not hesitate to do so. We are here to make your time here the best it can be. Here is a little bit about us. We are a group of people who are passionate about collecting One Sixth Scale figurines and related items. This society has no boundaries. Outside of that, no matter who you are or where you are from, we are a collection of people who share a common interest. One of the things that we want to promote to visitors to this website is to get involved! Join in and have your say! We want you to engage in discussion, show off how you collect. 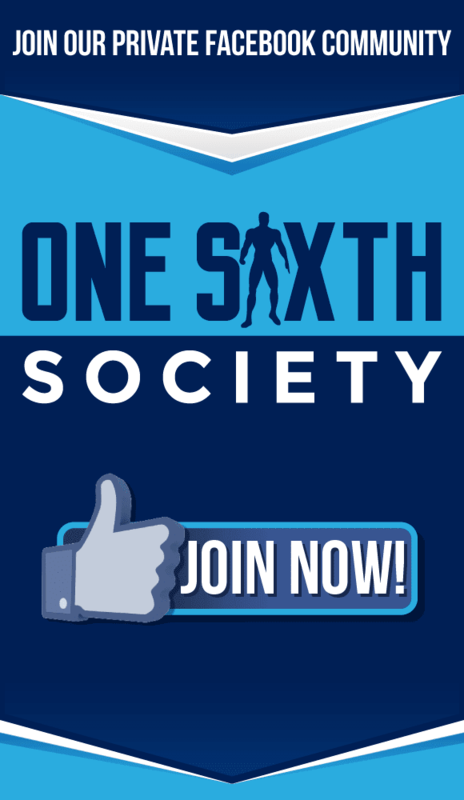 You can post your photos and videos in our One Sixth Society Facebook group. Share your opinions. This community would not be what it is without you, the collector. That being said, the collector needs something to collect! A major portion of the items being created that we collect are being created by several companies. 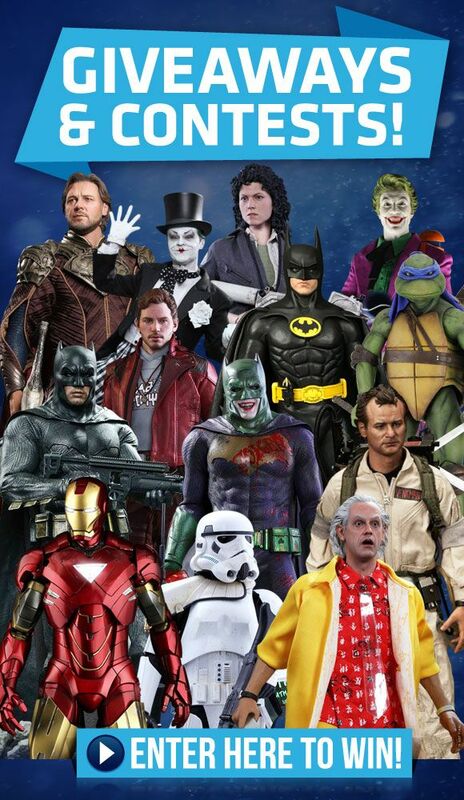 Companies including Hot Toys, Sideshow Collectibles, Blitzway, EnterBay, Medicom, Storm Collectibles, and many many more. Within the last few years, the hobby has been growing exponentially. 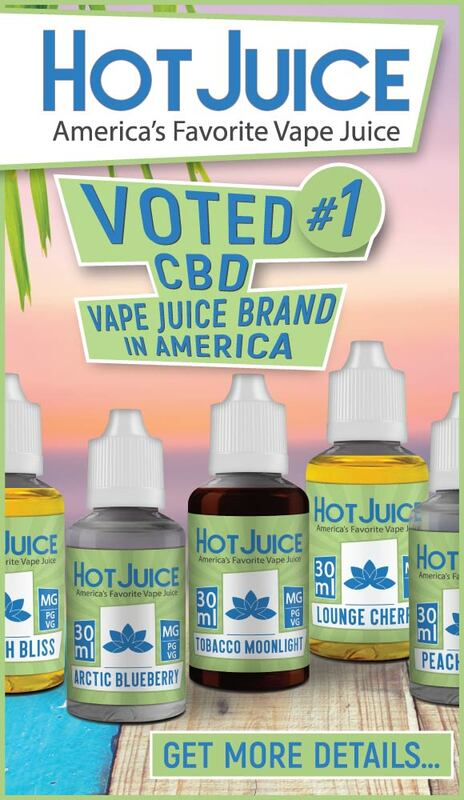 And with that comes many new companies, more than just the few listed above. The more time you spend in the hobby, the more familiar you will be with those companies and the collectibles that they are producing! While One Sixth Society recognizes that the mainstream figure companies are exceedingly important, we also want to put a spotlight on the custom artists from around the world who create pieces of art on a much much smaller scale than the factories. These people are among us, they are people who are just as passionate about the hobby as you are. They all display incredible amounts of talent that they share with the rest of the community. That being said, we want to make sure that everyone is being respectful to someone who puts themselves out there and shows their work. If you are being critical that is fine, but make sure you are polite, constructive, and respectful. We don’t want to start acting like a bunch of politicians. Common decency goes a long way in the hobby. We have little to no tolerance for collectors being rude to each other. Treat others as you would like to be treated. As with many other hobbies, knock off items are a prevalent issue. For action figures, this refers to the acquisition and reproduction of a part of the figure, whether it is a head sculpt or accessory. This is done without consent from the original artist, and it can effect both smaller artists, and larger companies. We do not want to support the recasting of work, and would like our members to be privy to what the process entails and what it can do. Keep discussion of recasted one sixth scale parts to a minimum, and do not actively promote it. While we are relatively new, we hope to become a required stop when you are researching One Sixth Scale collecting. While that is the long term goal, we hope that this information gave you a bit of insight into what is important to us, and that you feel like you are in a space with people just as engrossed in this as you are. We hope you enjoy your stay on our website and I personally look forward to delivering excellent, reliable content to you for many years to come!